Get the most out of your Taurus 941, .22 Magnum revolver when you pair it with a Speed Beez speed loader, loading blocks, and a carrying case. We design and manufacture all of our loaders right here in the USA using the strongest, most reliable materials that will serve you for years and years. 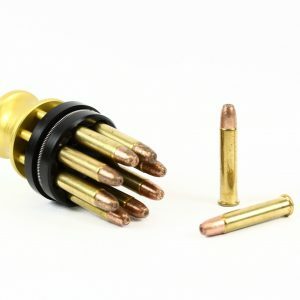 Cut your reload time down and enjoy a more natural, twist-free speed load thanks to our spring-loaded design that snaps rounds in and out with a quick, easy push. 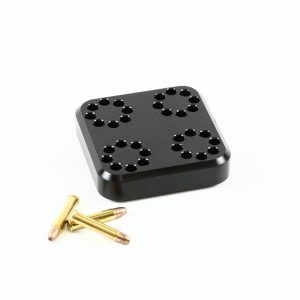 Browse our online store for the revolver accessories you need at prices that no one else can match!